Since I was a kid, I loved spending time in banquet hall kitchens; I was mesmerized by the churning of giant vats of sugo, bubbling away, poised to feed thousands at a time. I constantly strived to absorb as much food knowledge as possible. After spending time in exploring European and Asian cuisine I moved to New York City to study at the International Culinary Center. I gravitated towards the Farm to Table program where I took my education to the field – literally – cultivating the ties between agriculture, cuisine, and sustainability, and working with the chefs from the 2 Michelin starred restaurant on the property. It was an experience that shaped my entire philosophy as a cook. I’ve continued to feed my culinary curiosity by working in food styling, as a boutique caterer and as a pastry chef. I’ve been blessed to spend my lifetime learning about food, and nothing makes me happier than sharing my experiences, knowledge, and meals with as many people as I can. I’ll never be done learning, nor will my appetite ever be satisfied. Am I a chef? Nope. I'm just Emma. What makes this dish special is that it’s two meals in one! 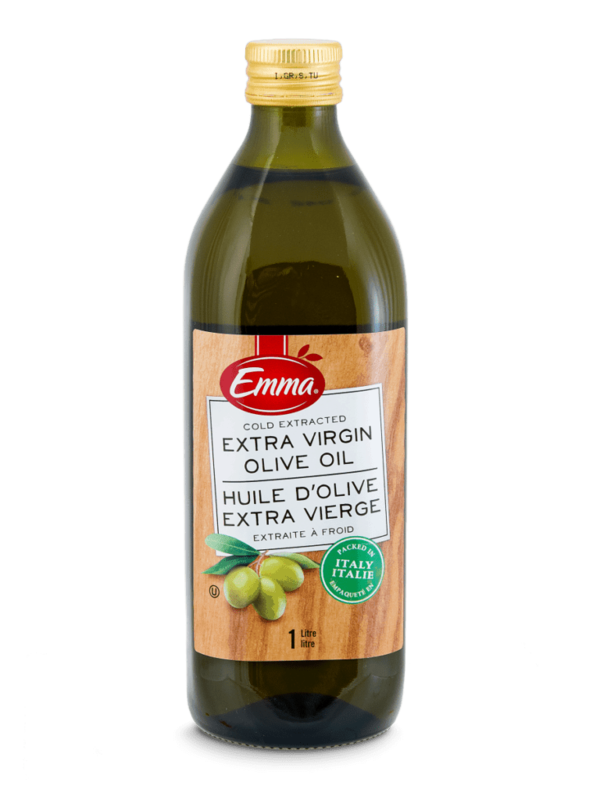 Serve the sauce as your first course over your favourite Emma Pasta, THEN enjoy the braised meat (we call it “sugo meat”) as your second course. Always with a giant hunk of crusty bread. First, season the short ribs generously with salt and pepper. Set aside on a piece of paper towel. Then prepare the meatballs: In a medium sized bowl, gently toss all of the ingredients together with your hands, careful not to over mix. Form 2 inch balls and bake on a lined baking sheet at 400° F for 15 minutes. In a large, sturdy dutch oven, heat the olive oil and sear the sausages until well browned, remove and set aside. Then sear the short ribs in batches to ensure a good crust, then remove and set aside. Add the garlic and onions, paying attention to the heat to avoid burning, sweat until translucent. Deglaze with white wine, let it reduce until syrupy. 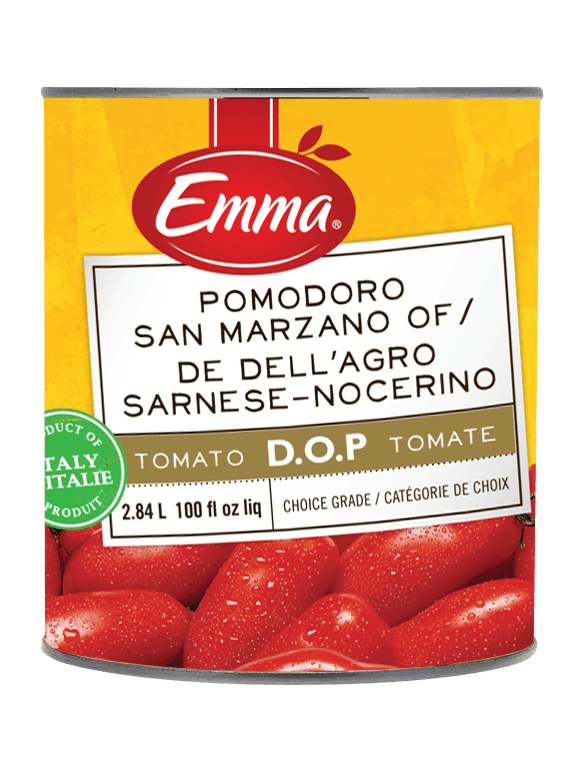 Add the two cans of San Marzano tomatoes, breaking it up in the pot with the back of a wooden spoon, and let simmer for 5 minutes until some of the liquid reduces. Stir in the passata, and bring the sauce to a simmer. Then, gently add the seared meats and meatballs into the pot, as well as the bundled herbs. Let the sauce simmer for at least 90 minutes, while regularly skimming the impurities that will rise to the top. When the short ribs fall off the bone, the sauce is finished cooking. Taste the sauce and season accordingly. Discard the herbs, and remove the meats. Serve the sauce over pasta with a generous snowfall of grated Parmigiano Reggiano and serve the meat alongside or as a separate course after the pasta. Freezes well for approx 6 months.